We specialize in custom retail website design – we can customize online shopping cart systems with your look and feel to sell more products. If you are building an online retail store, or you have an online store and want to amp up your marketing efforts, it can be a huge undertaking. Whether it's a pet supply store, toy store, clothing store, or retail store of any kind, we can help you make sure your products are found on the internet. » If you sell products of any kind, you are probably looking for ways to sell these products online with a retail website. Clothes, toys, pet products, painting materials, and nearly anything can be listed and purchased on a website. If you are a toy retailer in the USA, for example, making your child-safe products available through your website can mean big profits. 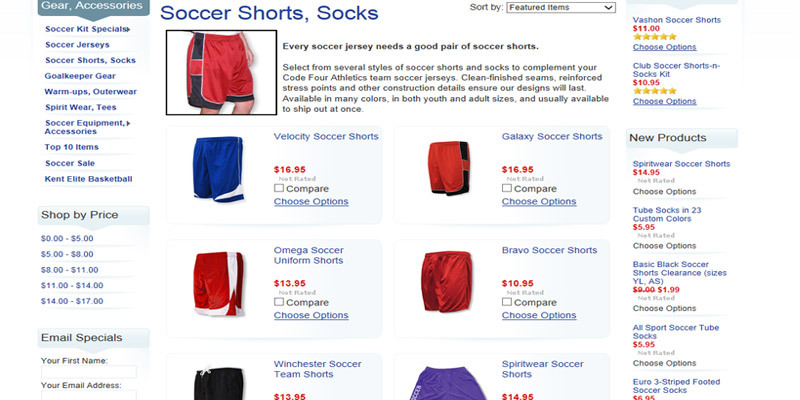 At a minimum, online retailers have to describe their products succinctly and sell them securely. 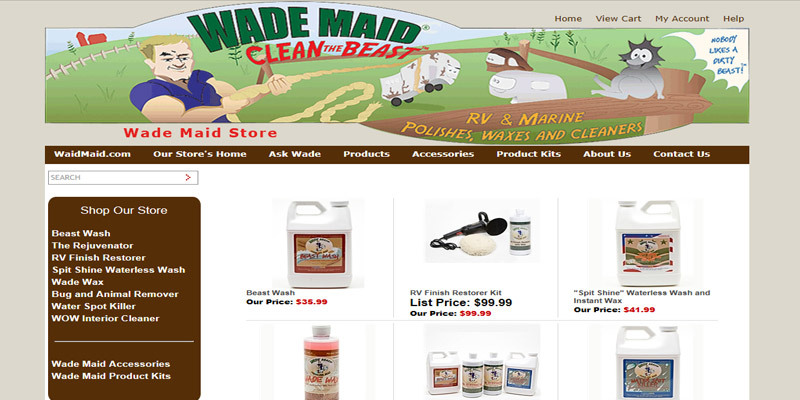 We can make it easy to list toys, household items, tools, car parts, and many other products, on your website. Or, if you sell clothes online, we can list your products with proper sizes, colors, and more as part of your online store. At the same time, we can build a web site with user-friendly features that make it easy for your customers to securely purchase your products. We can design your online retail website with custom GoDaddy Carts, hosted shopping cart solutions like Volusion, BigCommerce, or 3Dcart, Wordpress shopping cart plugins, or a Pay Pal online store shopping cart. 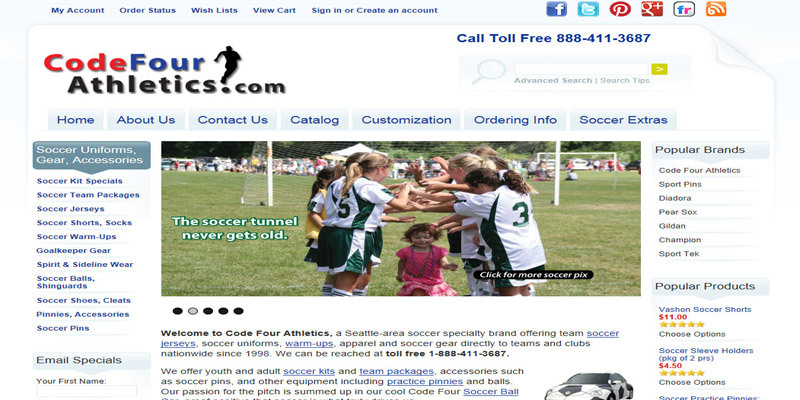 See Our Shopping Cart Web Design page for more information. "The friendly folks at All Seattle Web Design have taken the time to understand our business and our customers, and translate it all into an effective online presence. 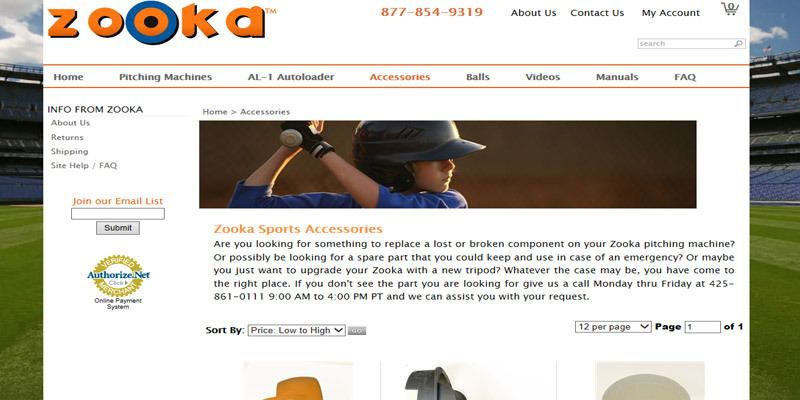 They took us from a static website to a full-fledged ecommerce site, including features customized just for our needs. They've also worked diligently to help us attain a great Google ranking for our key search terms. All that, and hands-on training to boot!" 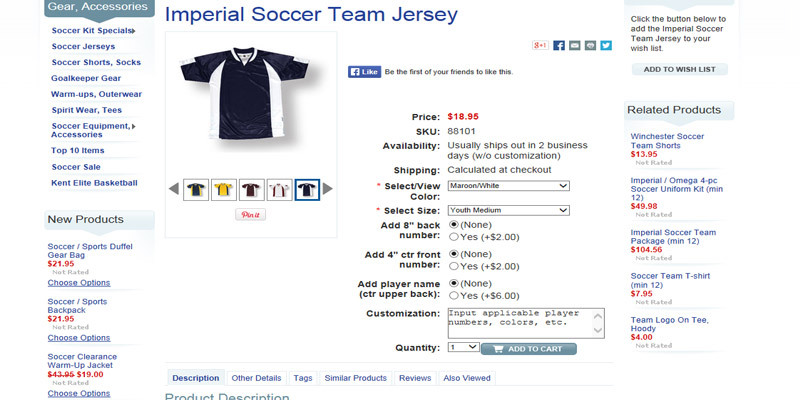 We can help you design a customized Bigcommerce shopping cart solution. BigCommerce offers a number of online store templates that are easy to customize with your logo, colors, graphics and more. This all-in-one hosted shopping cart solution includes your domain name, secure and updated shopping cart software, payment gateway, customer relationship management (CRM) tools, email accounts, marketing tools, reporting, a mobile website, and more. We can help you customize a killer Volusion shopping cart. If you are looking for an easy-to-use, customizable, online hosted shopping cart solution with lots of extra bells and whistles, this is the option for you. Sell hundreds of products easily, set up coupons, manage inventory, assign reseller discounts, manage warehouse delivery, and more, all in one easy to use hosted shopping cart system. We can help you build a successful online store with the GoDaddy Quick Shopping Cart® product. This shopping cart makes it easy to create an eye-catching online store that can handle hundreds of products and accepts credit cards—all with no set-up fees. GoDaddy offers a solid deluxe plan at around $30 per month that allows you to manage everything on your online store with free hosting. We can help you with PayPal shopping cart options. If you own or operate a small business website that sells a dozen or so products online, or you need to accept donations or membership fees, we can help with that. With a PayPal Business account, you can securely accept almost all credit cards and PayPal on your website with easy-to-use buttons and the knowledge that those transactions will be made securely. – At any given moment, someone is searching the web for a product that you sell. If you want to capture their attention and sell more toys, clothes, tools, car parts, and other products, you need a secure and professional online store. – Easy inventory control and product management. We can provide an easy and intuitive administration area that allows you to easily add, delete, or update your product details, pricing, and inventory. Our online store solution also gives you complete control of your customer management system by storing all of their information in a searchable database. – Maximize your marketing budget. Search engine optimization (SEO) is the number one priority with every website we design because SEO can be one of the most cost effective ways of attracting customers to your online store. We can help set up your free Google account, and our search engine marketing expertise can help make sure your online store website ranks well on Google and other search engines. – Email newsletters and social media are easy to add to your offering and can add a big boost to your marketing efforts. Brief email updates, promotions and coupons, product news, and other messages help you stay in touch with your customer base and generate repeat sales. – We have helped build a number of online store websites that give retailers the power to update and control their product line from their own office—with no added costs. 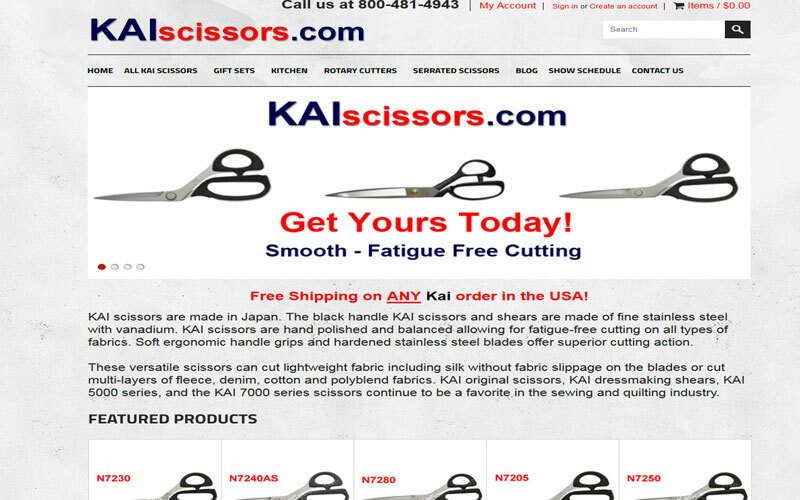 Take a look as some samples of our online store website designs below.